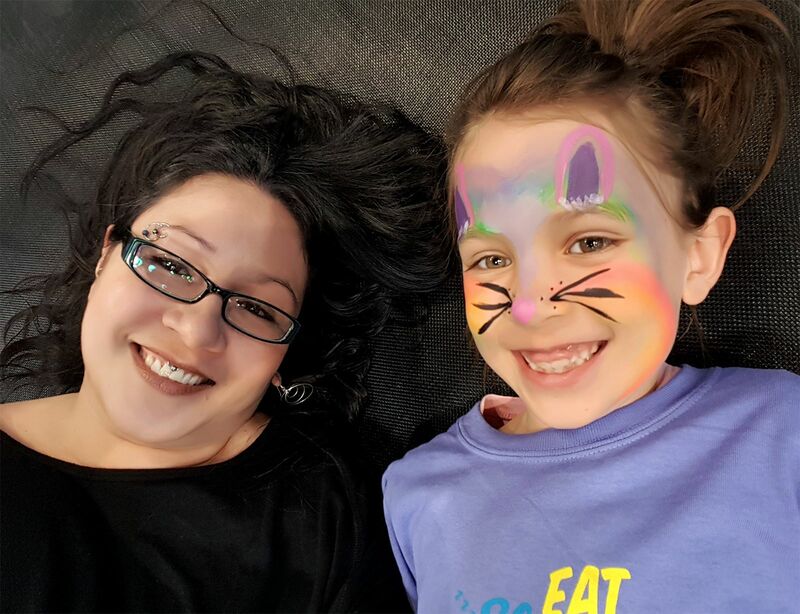 Announcing the 2017 Vancouver Mom Top Blogger: Olivia Lasting! 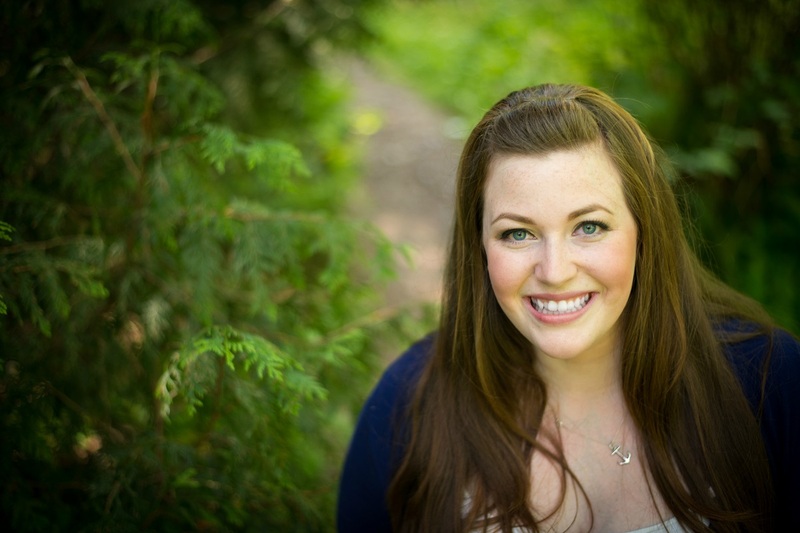 Top 30 Vancouver Mom Bloggers: Congratulations to Tamara Goyette! 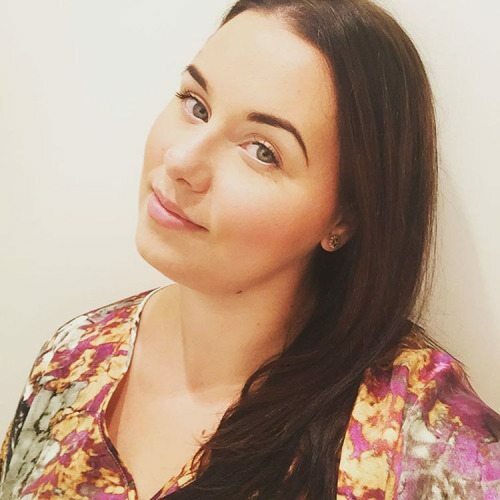 Mom bloggers are fabulous – but which ones are at the top of the heap? 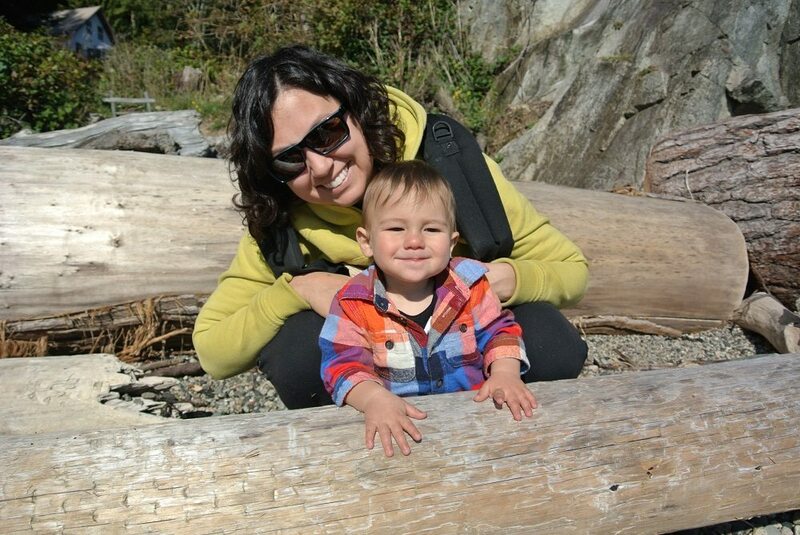 Tamara Goyette takes top honours among our 2014 Top 30 Vancouver Mom Bloggers. 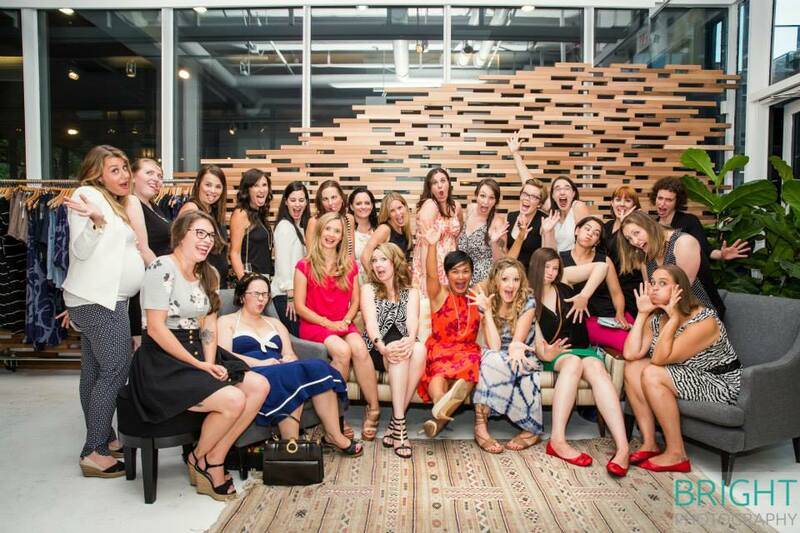 The time has come to cast your votes for your favourite Vancouver mom bloggers of 2014. We love them all, so we’re letting you choose the winner! 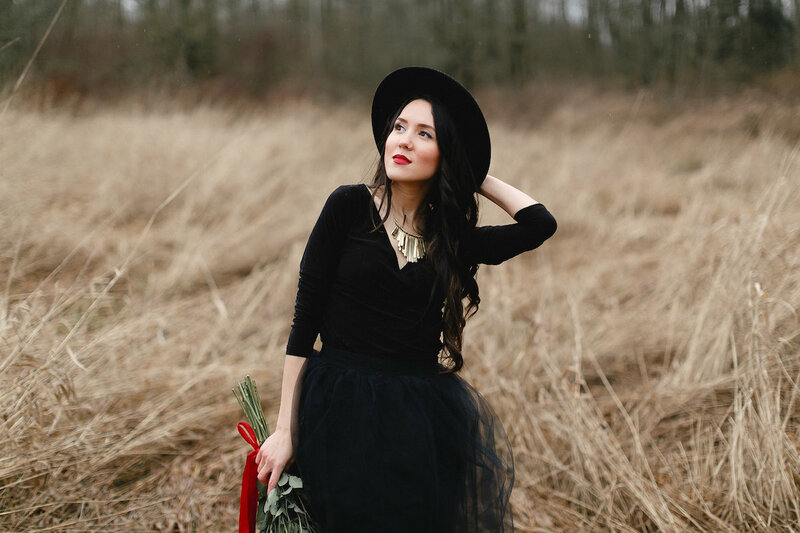 Mom bloggers are fabulous, and Vancouver is home to some of the best. 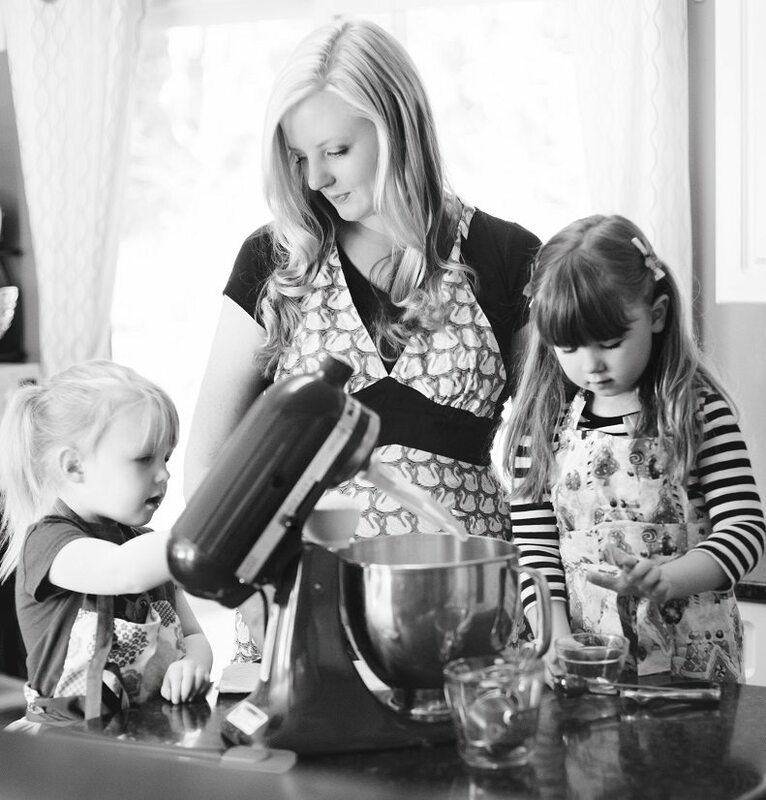 Here are six of our amazing Top 30 Vancouver Mom Bloggers for 2014.